Rules for the card game "Fool" knows almost everyone. It is generally believed that it is very much a luck of the draw. The winner is the player who got lucky, the one who got the best cards. But do not forget that during the game, everyone uses their intellect, memory, and possibly acting talent. You will remain a fool, even with not very good cards on hand, if you use some good strategy and not make obvious stupid. How to play "the drunkard"
Use all sorts of tactics depending on the circumstances. When it becomes obvious that the enemy is clearly getting the win, proceed to action. Your task – to limit access of opponents to the deck. Take her under control. To do this you have to stop to get rid of the cards early advantages and to sacrifice their big cards (but not large assets!). Then you will have the opportunity to gain valuable trump cards from the deck. If from the start you are lucky with the cards, is to "hold" them. Do not spare minor trumps. Let's say you need to beat a card of that suit, which you do not. Give a trump card ("six" to "nine"), without hesitation. Keep in mind that according to statistics, each card you opponent reduces the probability of getting any of the next trump card from the deck at 43.5%. Of course, the king of trumps and an ACE to give highly undesirable, especially in the early or mid game. Avoid passive tactics. Do not take the cards of the enemy without a fight, it will increase his chances of getting left in the deck the valuable trumps. Remember the card. Memory is your "tenth trump card". Create for yourself a scheme in which you will be easier to remember leaving a card game. Having a good memory, you can easily guess what cards are in the hands of the enemy. Collect pairs of cards. At the time, they will be very useful. Maps in two, three and four copies, even if they are small advantages will surely help you win. Make the opponent give a major trump card. If you can safely assume that the opponent is leading the trump card, play your own trump cards of lower dignity. Take care of leading trumps. The trump king and ACE will save you even in the most hopeless situation. 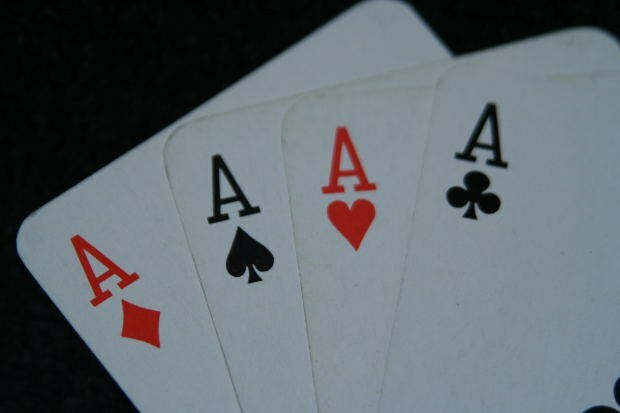 In the final part of the game these cards – the key to success. Towards the end of the game, please note the open trump card at the bottom of the deck. You need to calculate how many cards are left to take before the last trump. It is advisable to do it in advance in five or six moves before the game ends. If laying down a trump card is great, don't miss it. Make sure that your opponent started his next move when the deck has only four cards, including the very bottom trump. In this situation she will almost certainly get you.